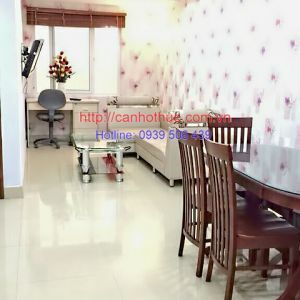 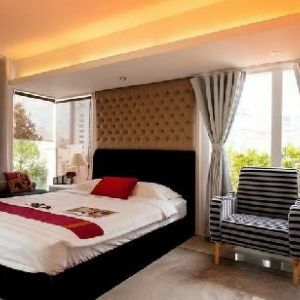 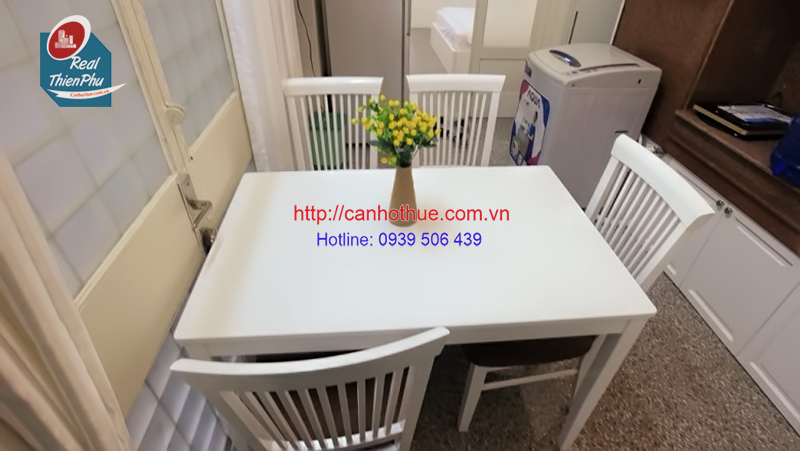 The rental price of serviced apartment on Thai Van Lung Street is 1040 USD/month. 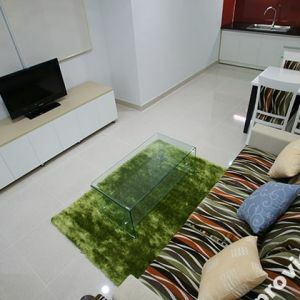 - Including internet, cable TV, water, cleaning two times / week, laundry. 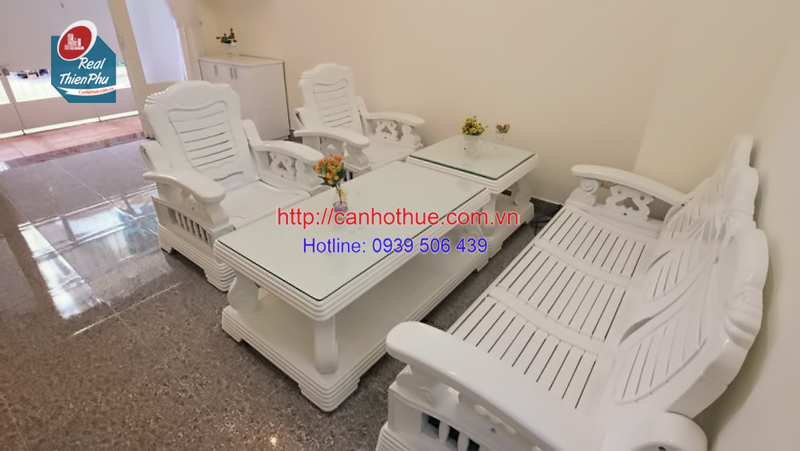 - Not included: electricity (VND3,500 / kw), VAT. 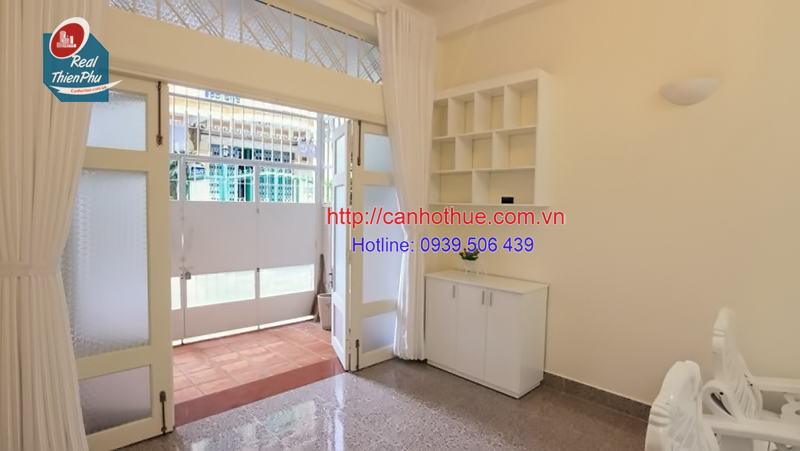 For rent 1 bedroom on Nguyen Cu Trinh street in district 1.